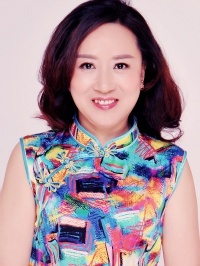 Write a message and get reply, or schedule a chat with Wenping. 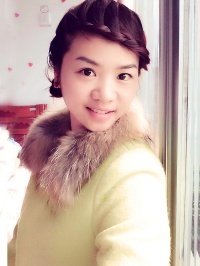 I am a very active girl from China. I have been waiting for my love because I want to meet the one I can really put all heart on. I am not perfect, but I am trying my best to be a nice person. I wish to bring happiness to people around me. I am happy to help others. I hope there's honesty in a relationship. I will trust, understand and support my love, I wish he will treat me the same. I like a table tennis, badminton, trvaveling and singing. Wenping is offline now, make the first step!